Beckatt Solutions offers quality 3D print service work with competitive pricing to suit your 3D printing needs. 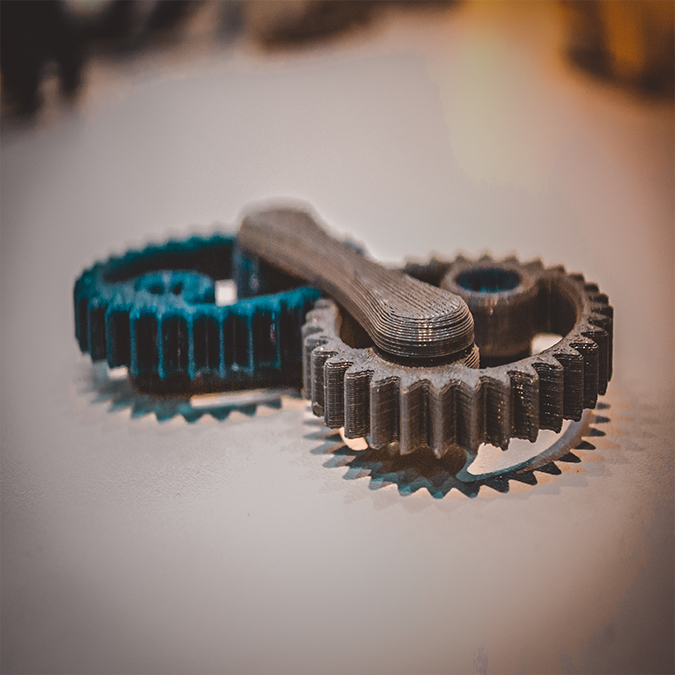 We offer a variety of materials and 3D printing processes through the printers we have in-house. We offer PLA plastic in a variety of colors, Markforged’s stylish Onyx (also available with carbon fiber, Kevlar or fiberglass filament inlay), Tough ABS on EnvisionTEC’s DLP line and monochrome or full color paper 3D prints from Mcor Technology’s Iris True Color 3D printer. Provide us your file(s), choose your material and resolution (up to 100 microns in many instances) and we will ship your prints direct to your home or office. Our 3D printing experts work with you directly to ensure your 3D files are printable and that your 3D prints come out to your satisfaction. Have an idea but don’t have a file or don’t know how to get started? We can help! We offer in-house 3D modeling and design work, and we work with a network of designers and scanning companies who can help you bring your idea to life.